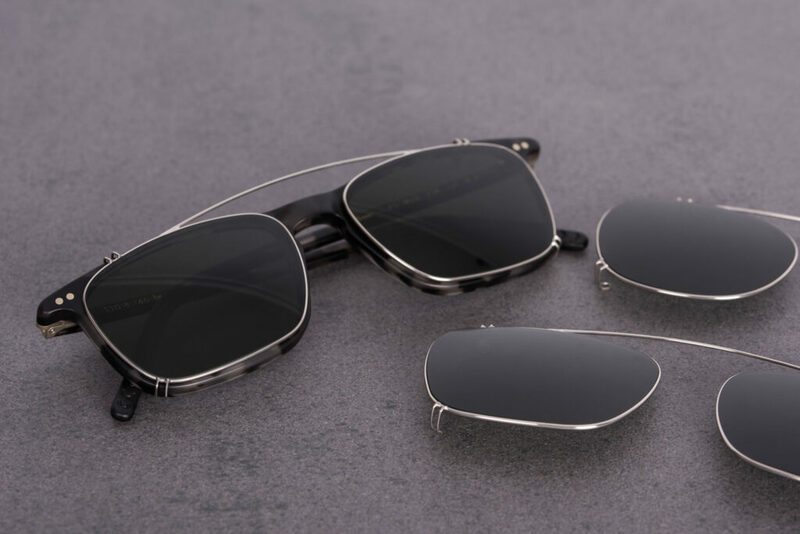 Being a passionate eyeglass wearer, James Dean already knew the dilemma well: above a certain visual impairment, beside the correction eyeglasses, the according model of sunglasses should be equipped with strength. 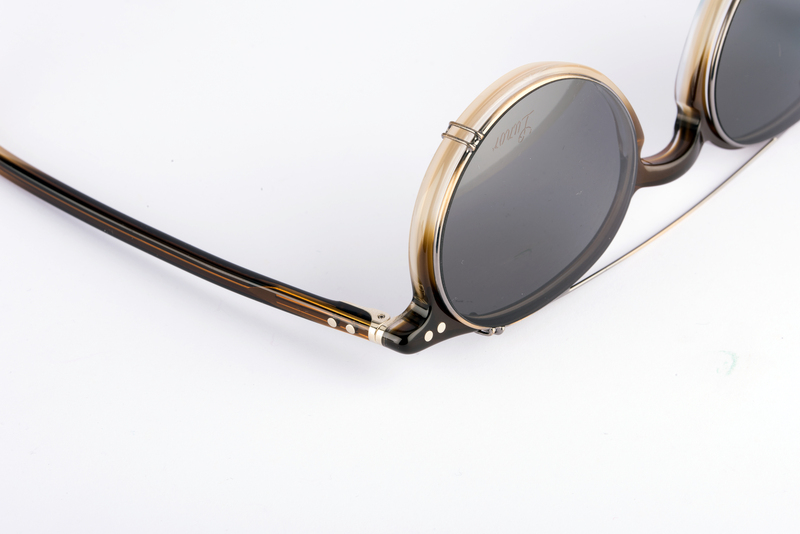 However, Dean did without new frames and, instead, chose matching tanning clips – a quick and stylish solution. With the creation of stainless steel tanning clips for their portfolio of glasses, German eyewear manufacturer Lunor shared the same idea. The ultralight and flexible frames can easily be clipped on various acetate models, managing the balancing act between vision correction eyeglasses and sunglasses in perfection. Small hooks at the rim of the clips guarantee both a firm grip at the correction glasses and can be easily removed by applying a little lateral pressure. Apart from a high functionality, the tanning clips convince through their modern and sophisticated design. Lunor’s clip ons need no closing blocks, and they impress by a noble metal finish. 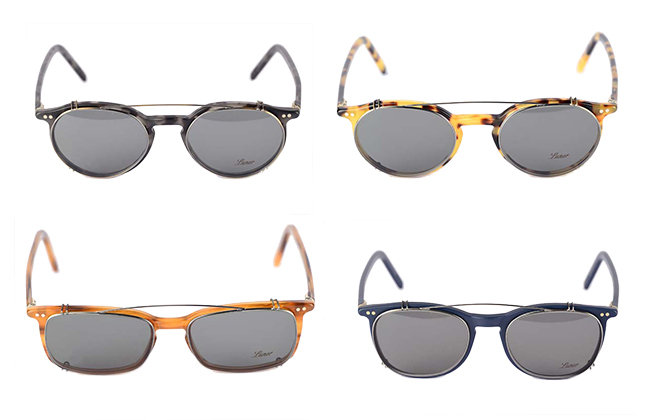 Coming in the nuances antique gold and antique silver, the shining stainless steel provides an excellent contrast to Lunor’s 29 acetate colors. A modern bridge completes the fashionable look. This season, subtle spectacle frames play a major role again. Lunor’s finely designed tanning clips stand for timeless understatement at its best. 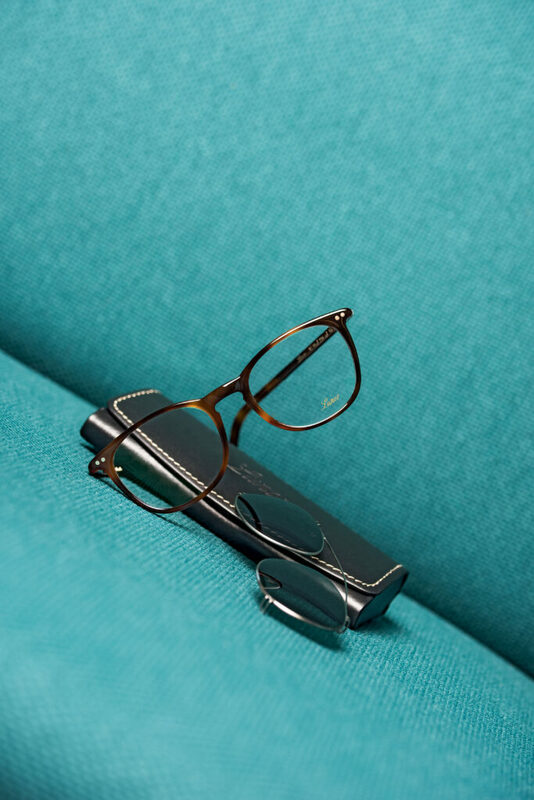 Being available in eight different editions, the clip fits precisely on the following acetate models: A5 collection – 215, 226, 231, 232, 234, 23 & A6 collection – 246, 250.